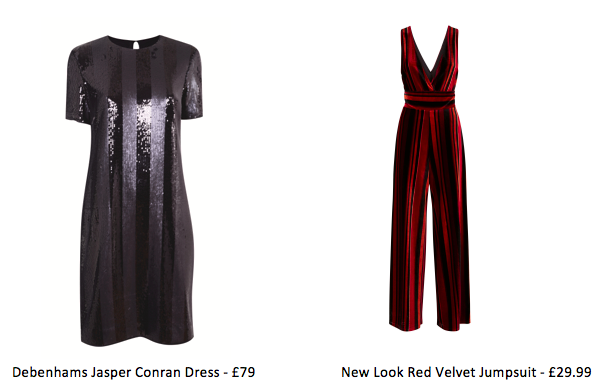 The party season has arrived and it’s official – I have nothing to wear! Well, I have the dresses and jumpsuits I wore last Christmas, but do I want to see the same people again in the same outfit? I’m sure they wouldn’t notice, but I would know! Any excuse to shop, right? Browsing round Warrington’s Golden Square, you can see sparkles, velvet and black are all on trend when searching for that perfect partywear, and we’re so lucky because they are across all the shelves in everyone’s favourite stores! 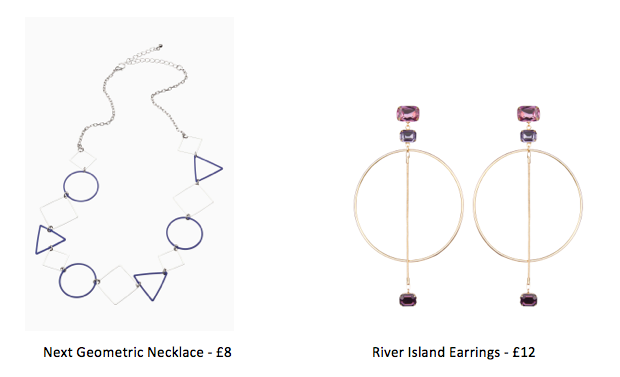 Check out our party picks for any festive occasion whether it’s a girl’s night out, work’s Christmas party or New Year’s Eve, Golden Square has you covered! 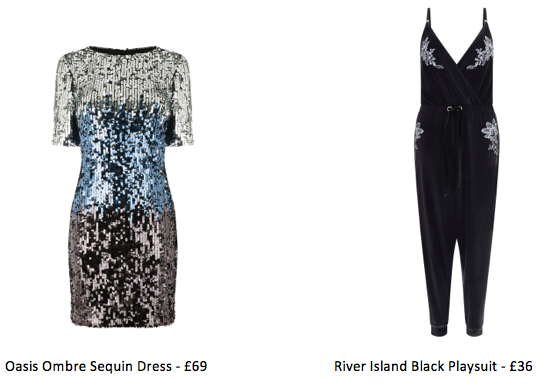 Dress, playsuit or best to buy both? Always buy both! You never know when you might need them. So, that’s the outfit sorted now what about the shoes? 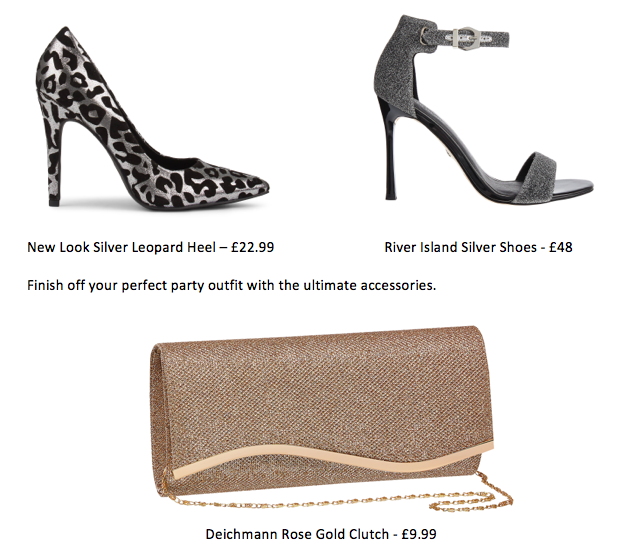 You can never go wrong with a bit of sparkle on your feet and this year hints of leopard print have been added to stay bang on the winter trend.